As planning is vital to success, as a manager you need to be clear on your organisations priorities, so you know what needs to be achieved and by when. 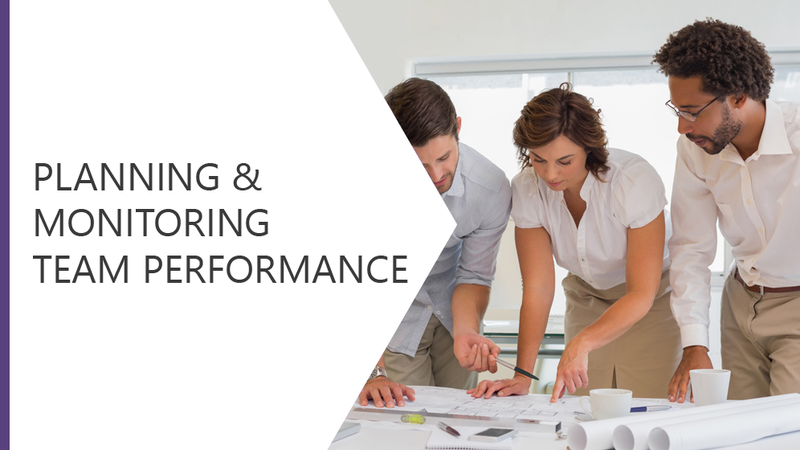 This module explores six key steps to improve your ability to both plan and monitor your team performance. Explore six key steps to improve your ability to both plan and monitor your team performance.